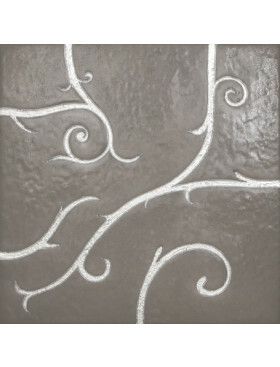 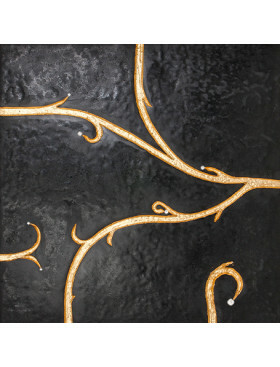 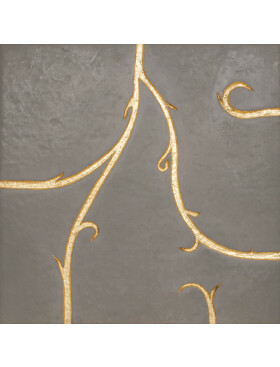 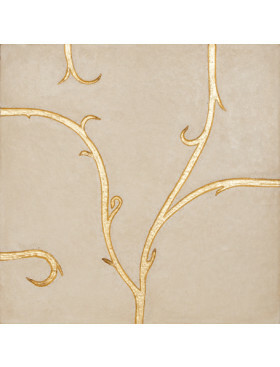 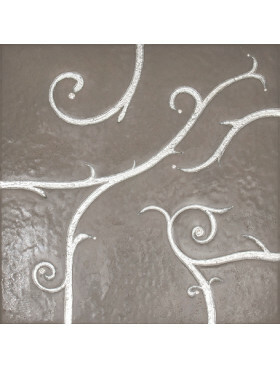 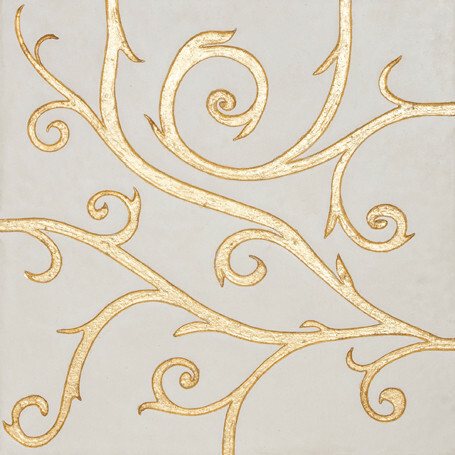 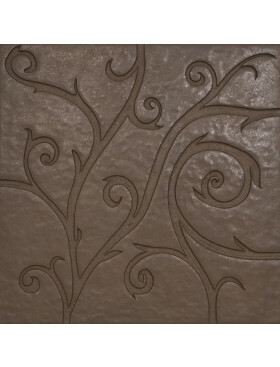 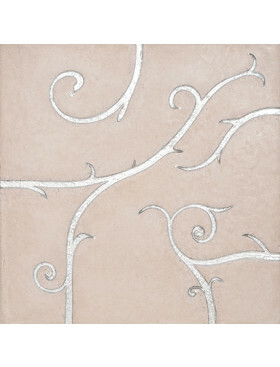 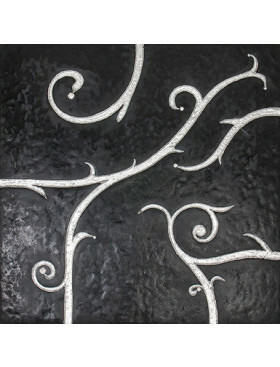 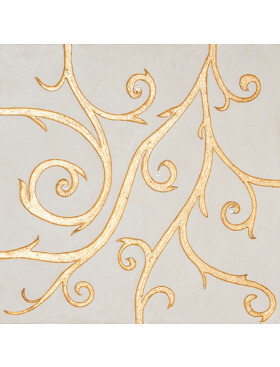 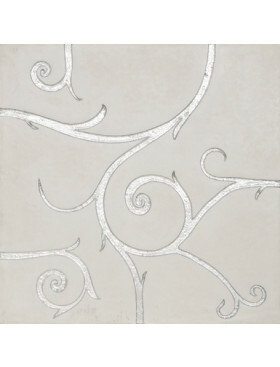 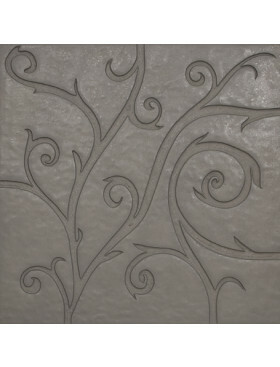 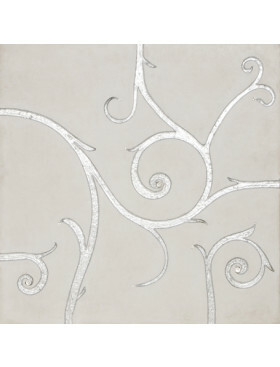 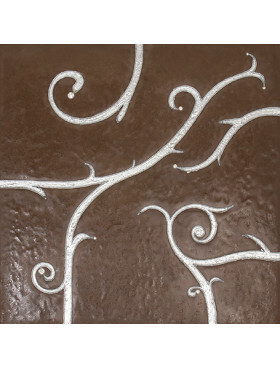 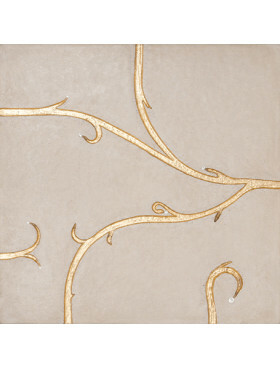 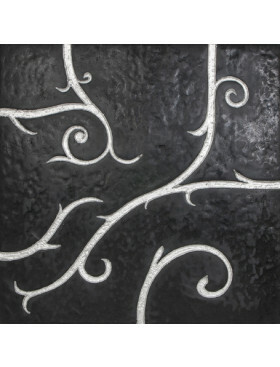 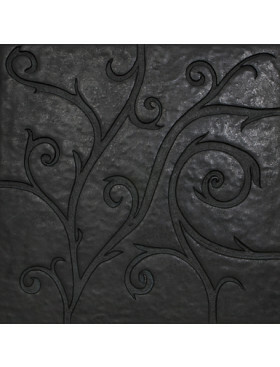 Flamboyant Marble, white with gold leaf 23.6" x 23.6"
White Gold Leaf Flamboyant Tile could not be more regal and elegant. 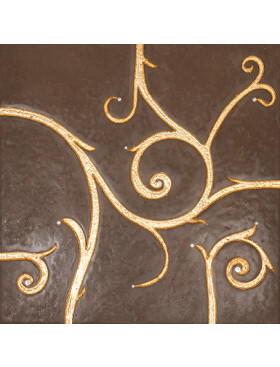 We think Louis the IVX would have insisted it be used throughout Versailles. 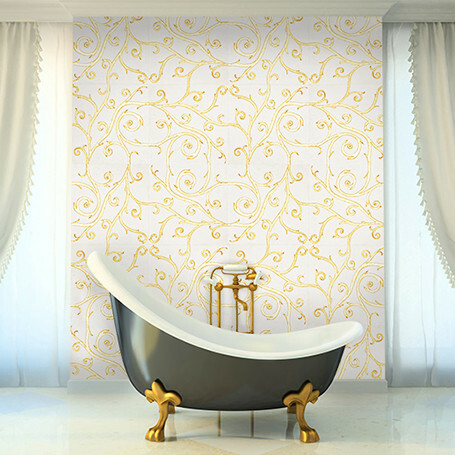 Have it for your own palace!